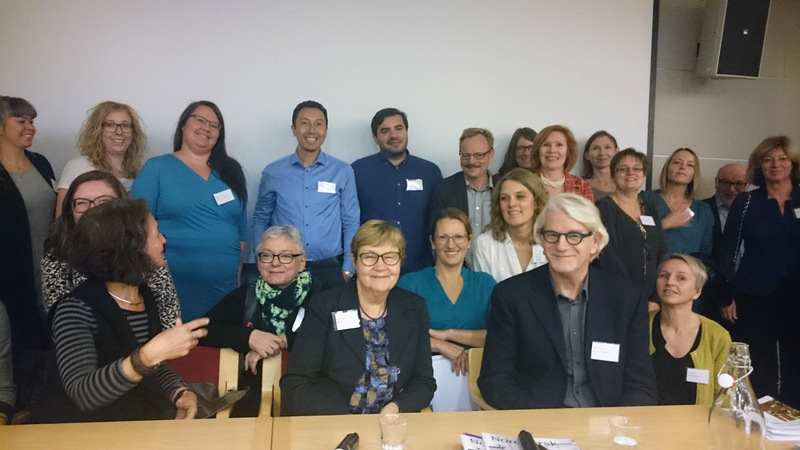 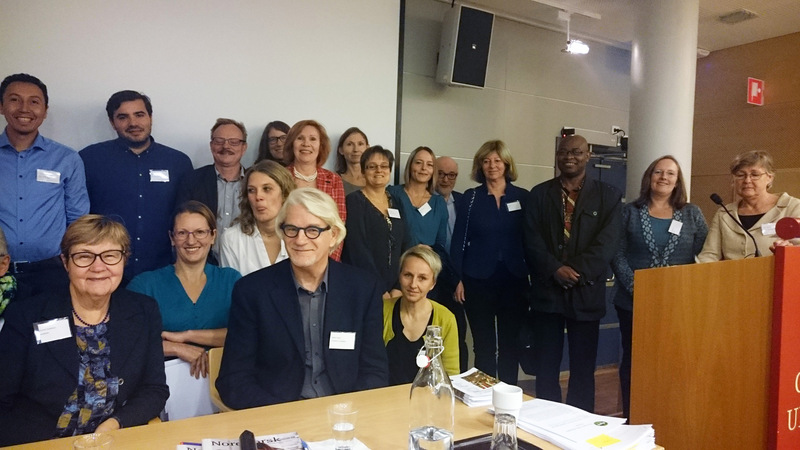 The Nordic Africa Research Network held a workshop on "How to communicate research on Africa" in conjunction with the Nordic Africa days, that were organized by the Nordic Africa Institute between the 23 - 24th September, 2016. 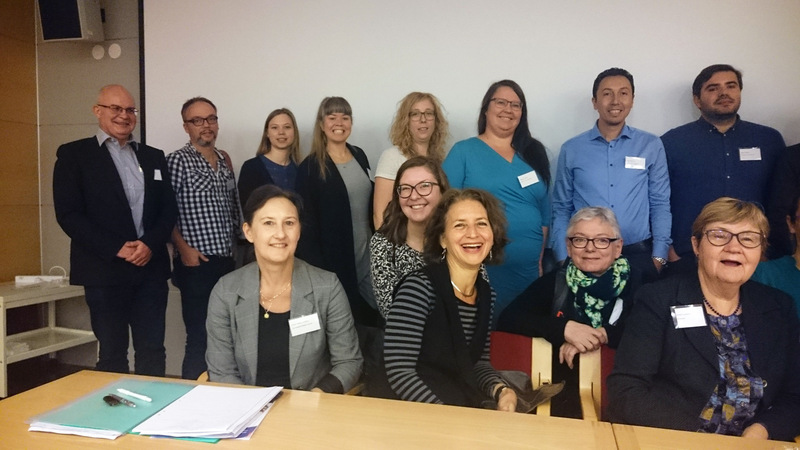 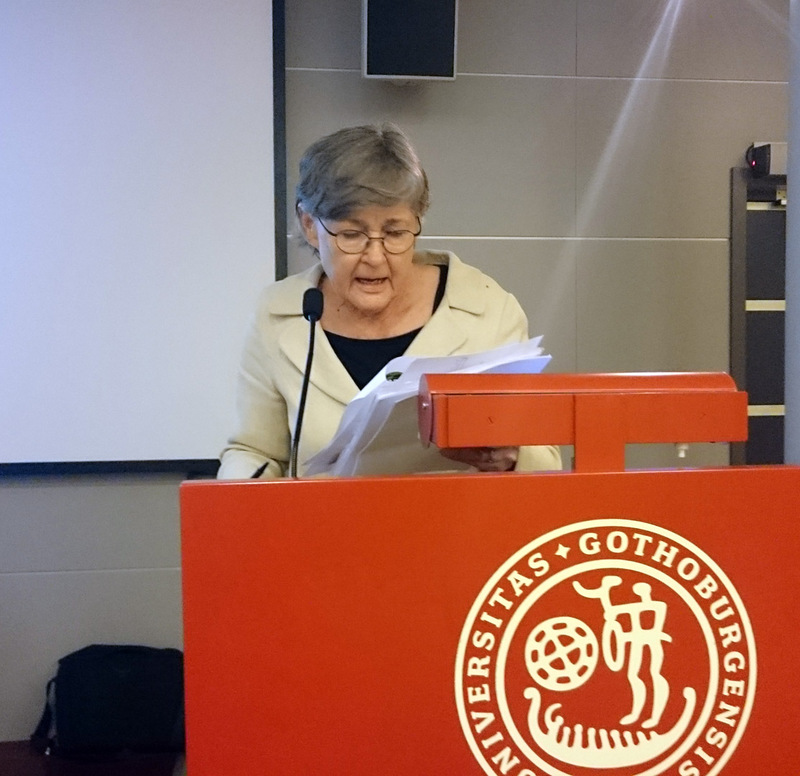 The workshop took place on Friday 23 September, Blåsenhus 12:128, at 16:00-18:00 in Uppsala. 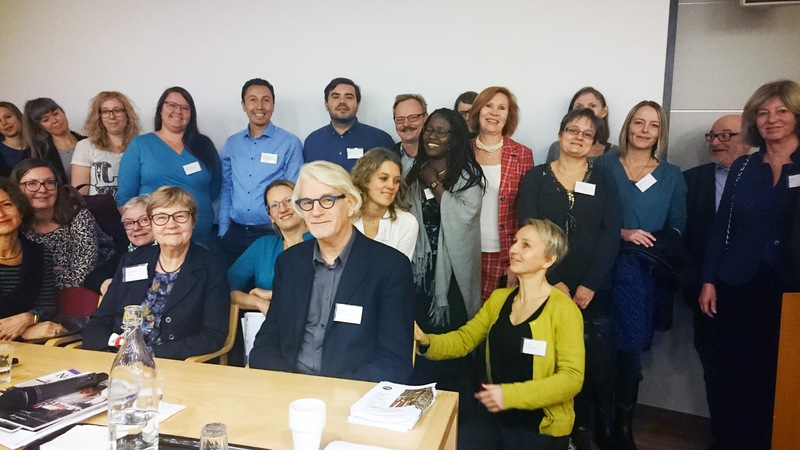 The workshop was well attended as demonstrated by the participant list. 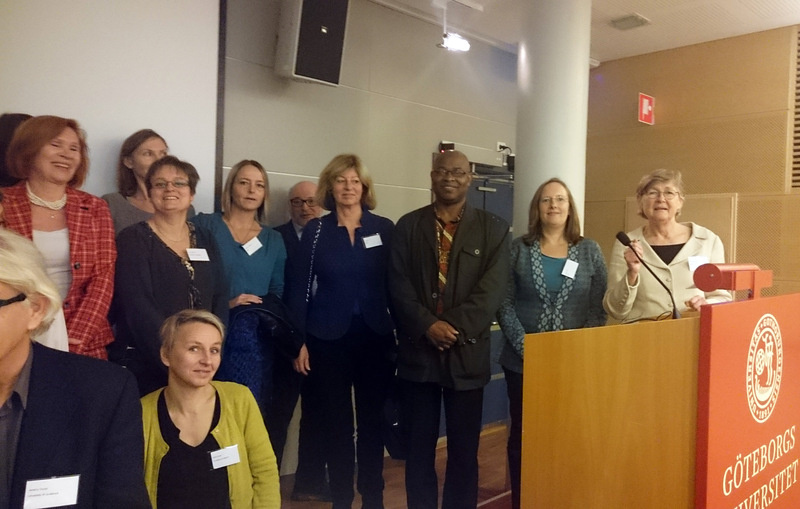 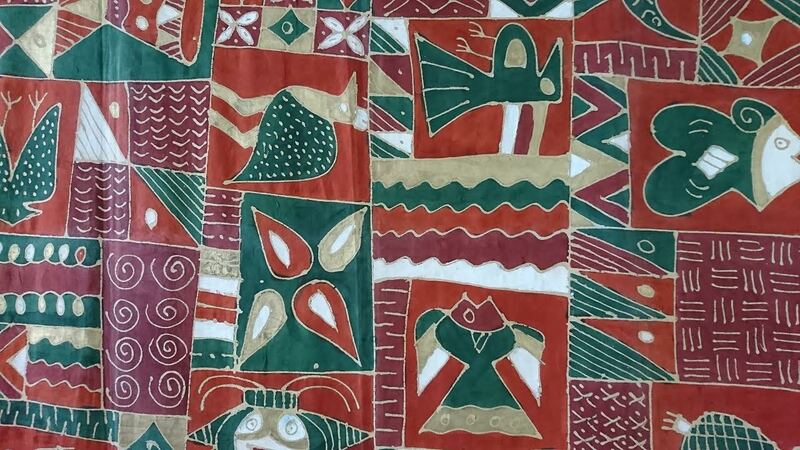 The Nordic Africa Research Network (NARN) will hold a Round Table on "Nordic Africa Research Co-operation: Options and Obstacles" in conjunction with the Nordic Conference on Development Research that will be organized by the School of Global Studies (SGS), University of Gothenburg, at the Conference Center Wallenberg in Gothenburg 5-6 November 2015.